Three new homes will be ready soon in Skyline Flats on the west side of Copperas Cove, so keep your eye on these if you will be moving here in the near future. 3449 Samuel Street is the Jerry Wright Homes 1886 Plan that features a a wood burning fireplace, a large 3 room owner's suite, island kitchen, striking master bath with that deep garden tub and separate shower you love, along with two closets and double sinks set in comfort height cabinetry. Estimated completion date for 3449 Samuel Street is February 15. 3441 Samuel Street is the incredible extended Prairie Plan. At 2032 square feet per the builder plans, this extravagant home has an island kitchen with all the cabinets you dream of! There's also a good size pantry, tons of granite countertops and a huge dining area that can handle the largest dining table. 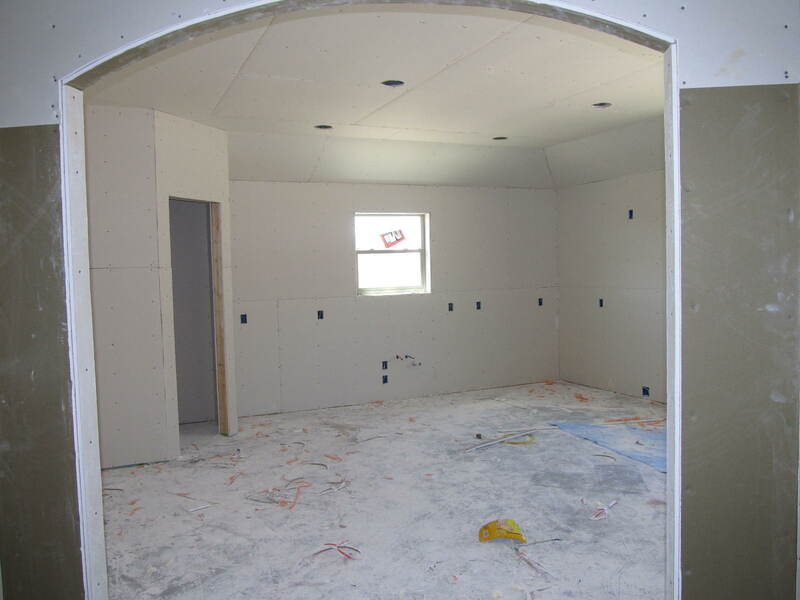 You can still chose your tile, granite, and carpet until this home is in sheetrock stage. Estimated completion date for 3441 Samuel Street is February 28. 3413 Samuel Street is the original Prairie Plan at 1897 square feet. Just a smaller version of the extended Prairie Plan, at 1897 square feet per the builder plan, the living room is still amazing, with plenty of wall space for a big TV and floor space for a large sectional. The island kitchen still has tons of cabinetry, granite counter tops and a super pantry, and the attached dining area will accommodate a large dining table. 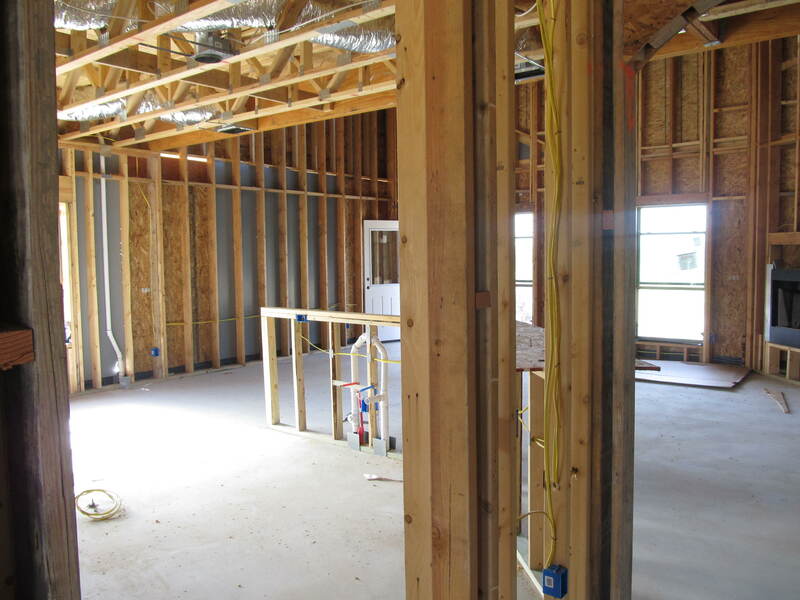 Estimated completion date for 3413 Samuel Street is March 10. All our homes for sale in Skyline Flats are one story, with 4 bedrooms, 2 baths, and a 2 car garage. We include full yard grass sod, privacy fencing, and a full yard sprinkler system with freeze sensors. We will also pay most, if not all, closing costs, plus the title insurance. Call 254-681-4875 to get more more information about any of our homes. Skyline Flats Directions: HWY 190 west toward Kempner. Turn right at Big Divide Road, then left on Samuel Street (about 2 miles).